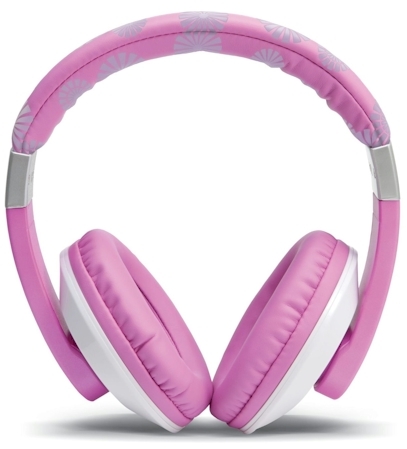 Amazon has got these LeapFrog headphones in pink for $11.99 with free Prime/SuperSaver shipping. These got 4.5 out of 5 stars over 376 customer reviews. (FYI, according to the reviews and customer questions, you can also use these headphones with other devices, like iPads, iPods, etc..) You can also get these headphone in green for $13.49.